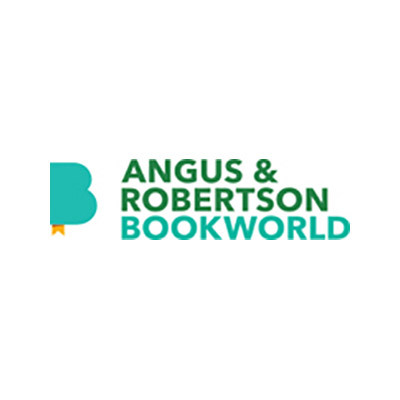 Shop at Angus & Robertson Bookworld via Shopcred and you can save money with our Angus & Robertson Bookworld deals, coupon codes and offers. 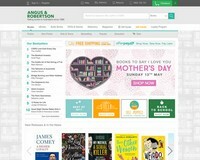 Plus earn rewards on eligible purchases which are redeemable as cash and join our conversations. Shopcred is the modern place to Shop. 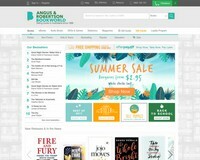 Shop now at Angus & Robertson Bookworld with Free Shipping in all orders. Hurry, Limited time only! 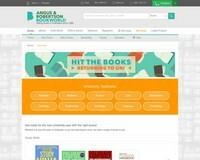 Get ready for the new University year with the right books Up to 20% OFF plus FREE Shipping for orders Over $60! 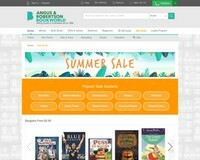 The best selling books in Australia, Angus Robertson Book World are now offering Summer Sale! 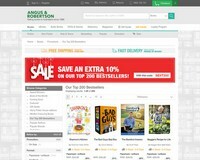 Price starts at $2.95.